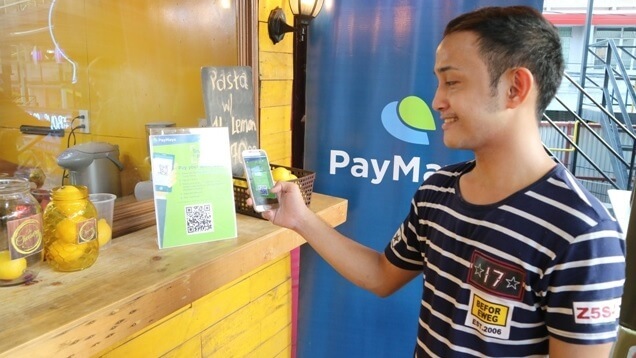 PayMaya Philippines has announced that its Quick Response (QR) code payments via app is now available across the country through Smart Stores and select merchants in key cities. Smart Stores nationwide are now equipped with PayMaya QR technology, which means Smart subscribers now have a new means to transact with their accounts. The scan-to-pay technology is also in merchants starting with canteens in partner schools and commercial establishments in cashless cities. Paymaya revealed that payments enabled by them will be accepted online and in-store in popular food chains, supermarkets, and malls, too, in the near future. And to prove its commitment in bringing this technology to more users, Smart and Paymaya are planning to equip Smart retail partners down to the sari-sari store levels with this technology. "As PayMaya continues to grow nationwide, we take a giant step for our customers by making QR code payments available to all kinds of merchants. PayMaya is the leading digital payments wallet and on the merchant side, this will reinforce our position as the top mobile payments acquirer in the country," Orlando B. Vea, President and CEO, PayMaya Philippines and Voyager Innovations, said. Meanwhile, Smart addressed that through Paymaya’s cashless transaction, convenient and secured services upgrade the digital life experience of consumers.